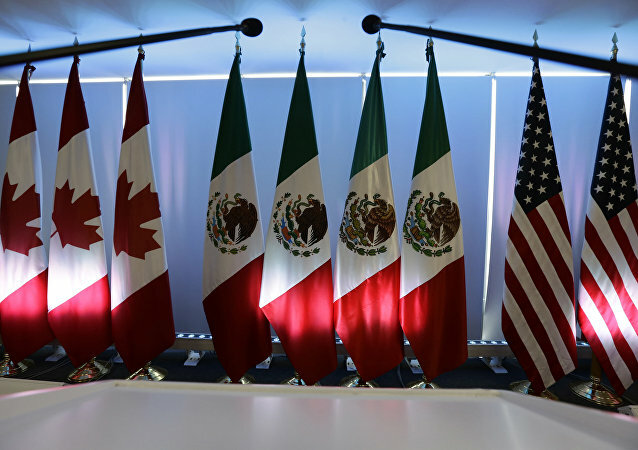 WASHINGTON (Sputnik) – The proposed US Mexico Canada (Trade) Agreement (USMCA) would trigger a windfall for the United States, with billions of dollars of investments in the US auto industry and 76,000 new jobs, the US Trade Representative office said in a press release on Thursday. 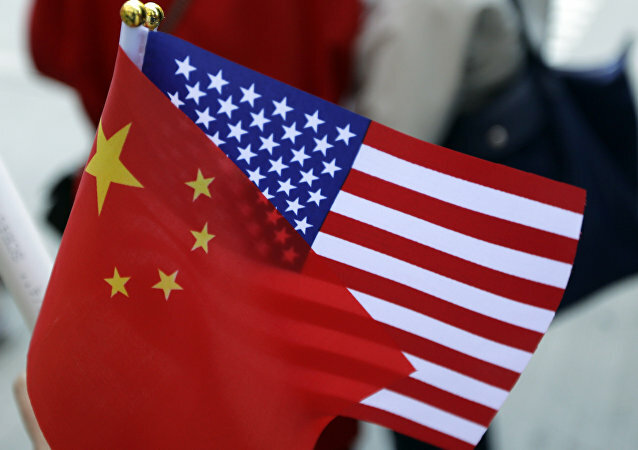 WASHINGTON (Sputnik) - Trade negotiators from the United States and China plan to hold a new round of negotiations later this month and hope to wrap up a final agreement by late May or early June, US media reported on Wednesday. 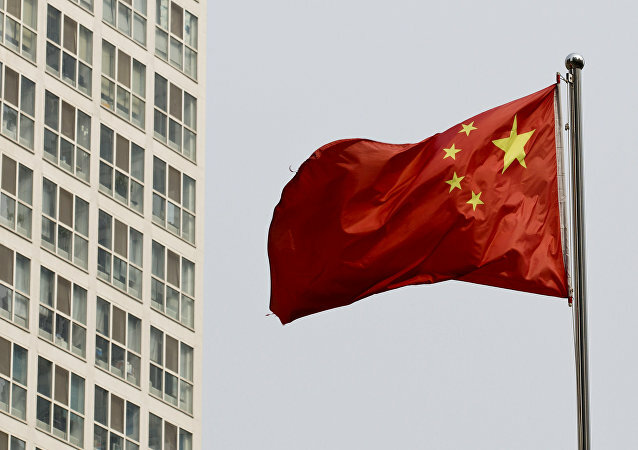 China is touting another round of reforms aimed at improving its patenting process in a bid to reassure foreign investors, improve intellectual property protections, and convince US officials to enter a bilateral free trade deal amid ongoing talks. Trade talks between China and the United States have reached a critical stage. 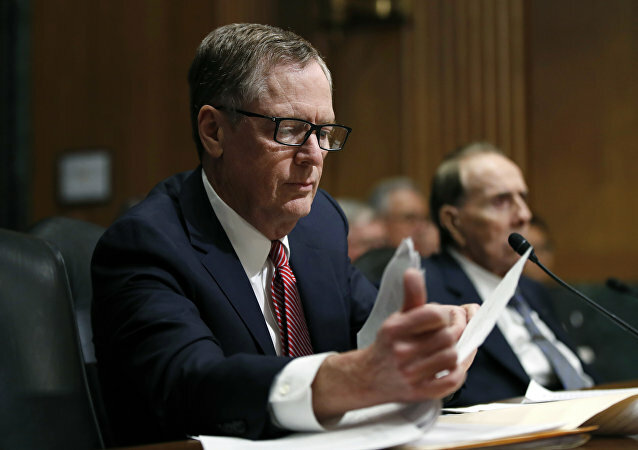 On Tuesday, US Trade Representative Robert Lighthizer told the Senate Finance Committee that while progress is being made, “there still are major, major issues” and he's not ready to predict an agreement yet. 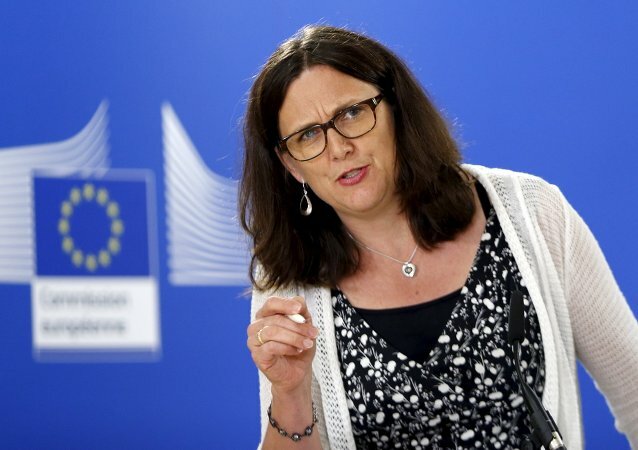 BRUSSELS (Sputnik) - Brussels promises to respond promptly if the United States imposes additional unilateral restrictive trade measures in relation to the European Union, European Trade Commissioner Cecilia Malmstrom said on Wednesday. WASHINGTON (Sputnik) – Any trade deal between the United States and China must allow the United States to unilaterally punish Beijing for predatory practices that include theft of intellectual property and technology, barriers to imports and subsidization of exports, US Trade Representative Robert Lighthizer told Congress on Wednesday. BEIJING (Sputnik) - Chinese President Xi Jinping will hold meetings with members of the US delegation that arrived in China to continue trade talks — including US Trade Representative Robert Lighthizer and Treasury Secretary Steven Mnuchin — in the Chinese capital of Beijing on Friday, local media reported Wednesday, citing sources. On Tuesday, the US president suggested he could place 10 percent tariffs on popular electronic products imported from China, also confirming that Washington would likely increase tariffs on Chinese production from 10 percent to 25 percent on 1 January. The latest flare-up of tensions between the US and China comes just weeks after Trump and Xi agreed to ‘strengthen economic exchanges’. 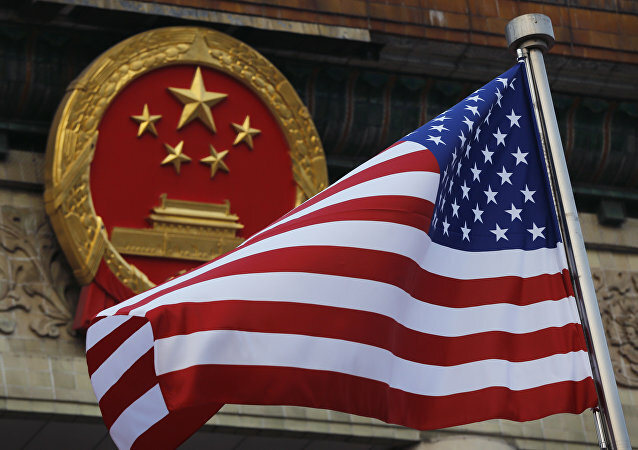 WASHINGTON (Sputnik) - China has failed to change its unfair trade practices related to technology transfer, intellectual property and innovation, US Trade Representative Robert Lighthizer said in a press release upon filing a new report. 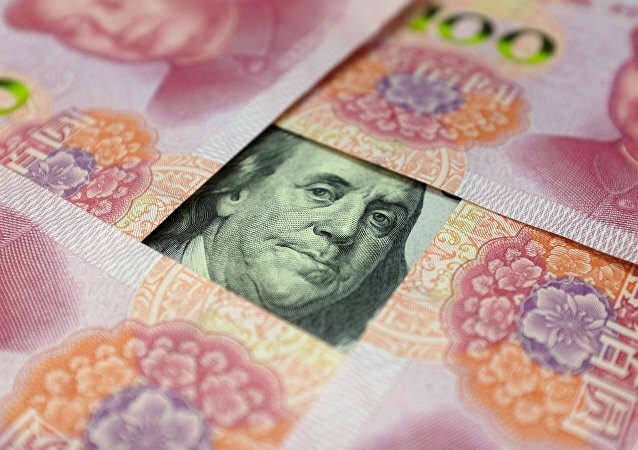 MOSCOW (Sputnik) - The Office of the US Trade Representative Robert Lighthizer denied media reports that the United States had temporarily halted the introduction of the next round of its import duties on China. WASHINGTON, September 26 (Sputnik) - US Trade Representative Robert Lighthizer in a joint statement with his European Union and Japanese counterparts agreed during a meeting in New York City that there is a need for the reform of the World Trade organization (WTO). WASHINGTON (Sputnik) - US President Donald Trump will likely unveil a new round of tariffs on $200 billion worth of Chinese goods "soon" because he is unsatisfied with the progress of ongoing trade talks between Washington and Beijing, Director of the National Economic Council Larry Kudlow said on Monday. WASHINGTON (Sputnik) - The United States and Canada should demonstrate flexibility in trade negotiations in order to finally achieve a deal favorable for both parties, Canadian Foreign Minister Chrystia Freeland told reporters in Washington, DC. WASHINGTON (Sputnik) - Canadian Foreign Minister Chyrstia Freeland told reporters on Tuesday she had constructive talks with US Trade Representative Robert Lighthizer and looks forward to meeting her Mexican counterparts. WASHINGTON (Sputnik) - US Trade Representative Robert Lighthizer in statement accused the EU of machinating a legal theory to rationalize its new retaliatory tariffs against the United States. 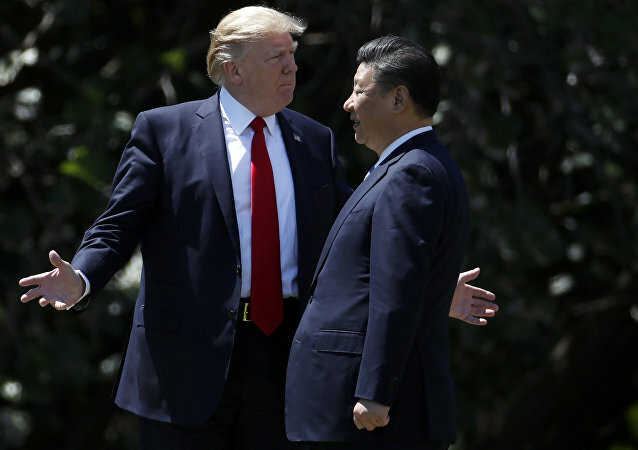 United States President Donald Trump expressed more intense interest in taxing goods imported from China on Thursday "in light of China's unfair retaliation" to tariffs Trump announced earlier this week.